Is This Google's New Android 5.0 Key Lime Pie ? 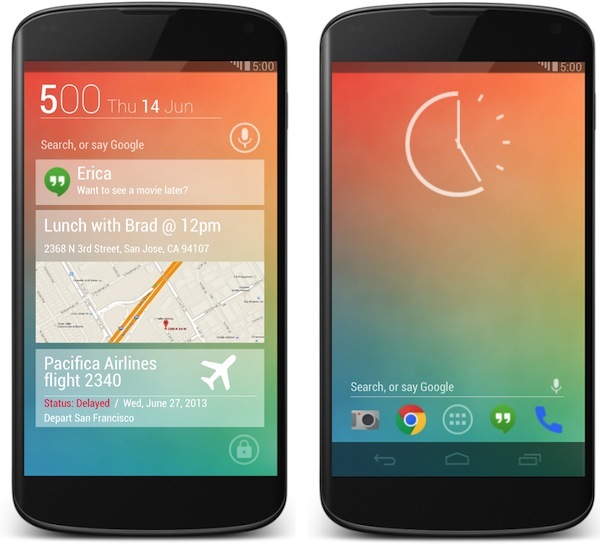 Recently a new concept of google's android 5.0 Key Lime Pie hits on the web. This amazing design built by an Indian man Jinesh Shah. He shared his concept on Google+ and it is mind blowing. 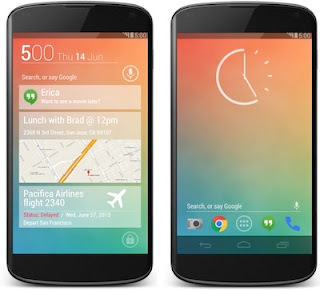 The Project of picture shows much diffrence between Android 4.2 'Jelly bean' with 5.0 'Key lime pie' version on Nexus 4, According to 'jinesh' Key Lime Pie is so advanced than jelly bean it has all new graphics, icon changed, new clock widget, more features and ofcource faster than before. We don't know is this same thing google are work on making new android 5.0, but we are sure about google will making something advance now. 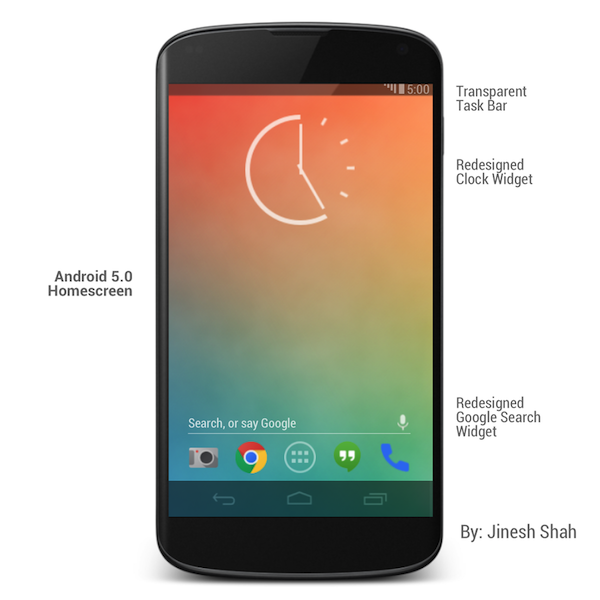 So guys have a look this awesome concept of new Android 5.0 Key lime pie. 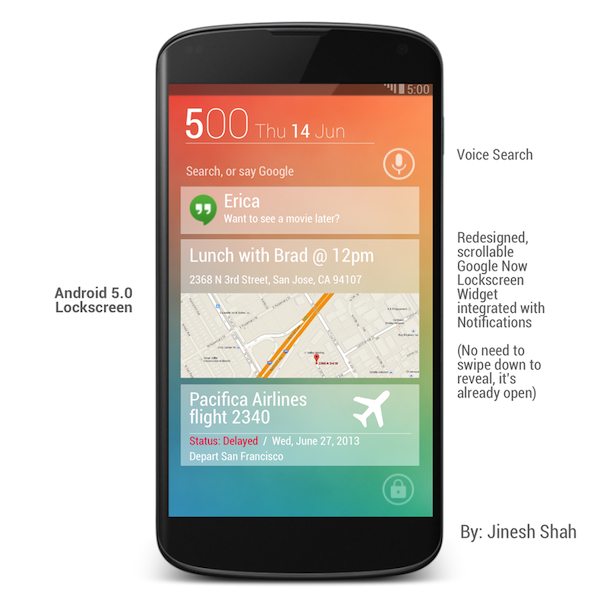 Adding Widgets on home screen, add new feature 'google now' on home screen, google cards navigation, translator etc. Changed Home Screen clock widget, Transparent Task Bar, Redesigned search bar widget. New Lock Screen of Android 5.0, Voice Search, Redesigned Scrollable Google Now Lockscreen Widget integrated with notification. New feature in android 5.0 'Pull down to fully reveal widget' like you listening music on phone you closed music player through home screen. Overlapping widgets get tucked to the side, Swipe up to hide full widget, Press album to play/pause.